Welcome to the Village of Pangman! 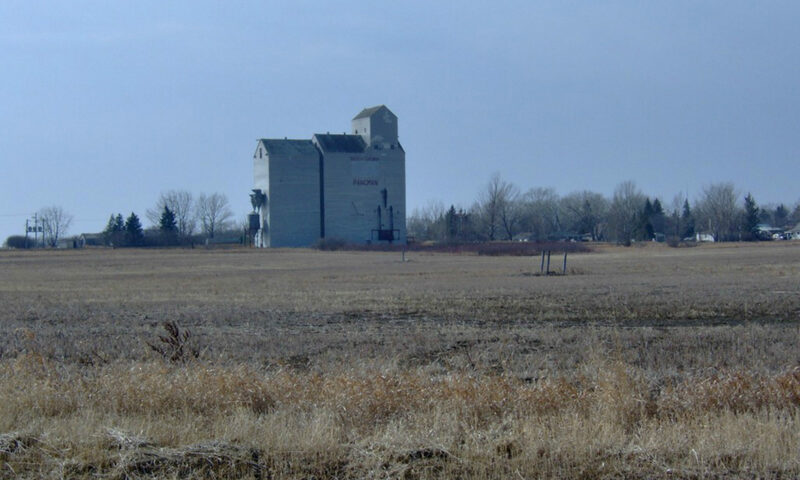 Pangman is a village located in southern Saskatchewan, Canada about 60 miles south of Regina and 37 miles West of Weyburn and is located in the Rural Municipality of Norton No. 69. Pangman is a full-service community with water, sewer, garbage pick-up, high-speed internet, cable tv, daycare, community kitchen, grocery store, gas station, restaurant, post office, bank, library, community centre, K-12 school, and more. Pangman has many activities during the year, including Pangman Days, Street Dance, Baseball Tournament, Pangman Market, Craft Sale and more. Pangman celebrated its 100th birthday on August 12, 13 & 14, 2011. You can read all about the celebration in our blog and view pictures in the 100 Year Photo Gallery. You can find more information about Pangman community groups, businesses, and events in News. Congratulations to Brad Neiszner, Allison Sambrook Kessler and family on winning the Fall in to Autumn yard contest! They won a $25 gift card donated by Pangman Co-op. Thank you to all the beautiful yards that were entered, and thank you to Arlene and Alicia for judging. E. Bourassa & Sons presented the Pangman Volunteer Fire Department with a cheque of $905.00, raised from the company’s fundraising events. Thank you E. Bourassa & Sons!